Paracas Peru is the second biggest tourist attraction in Peru after Cusco and with good reason. 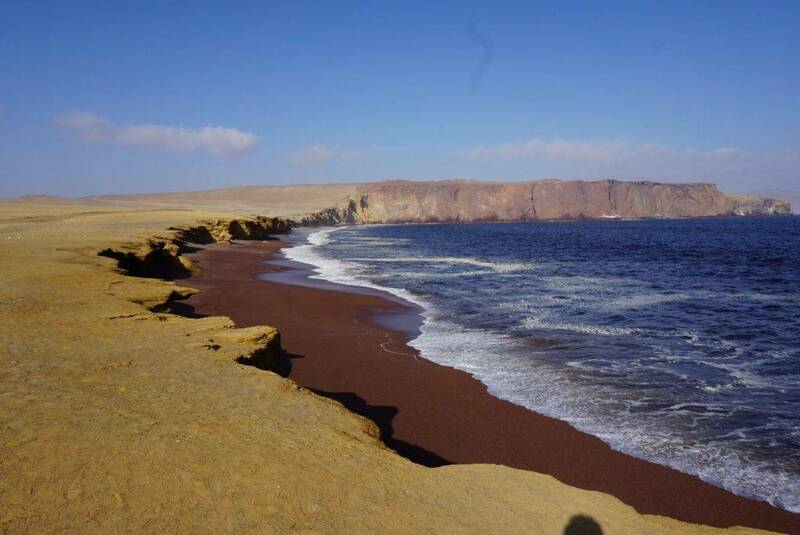 It is a cute town a few hours outside of Lima and the main attraction here is the Paracas National Reserve. We arrived late at night from Huacachina and I was just starting to feel better. I didn’t go for dinner that night but decided to go to bed early as we had an early start the next morning. We went on a two hour boat ride around the Paracas Nature Reserve. Now this was my kind of day. An early morning breakfast followed by a short walk to the docks and then onto a nice comfortable speed boat. The boat ride was really good. We were able to see penguins and sea lions. It was a near perfect day to be on the water too. 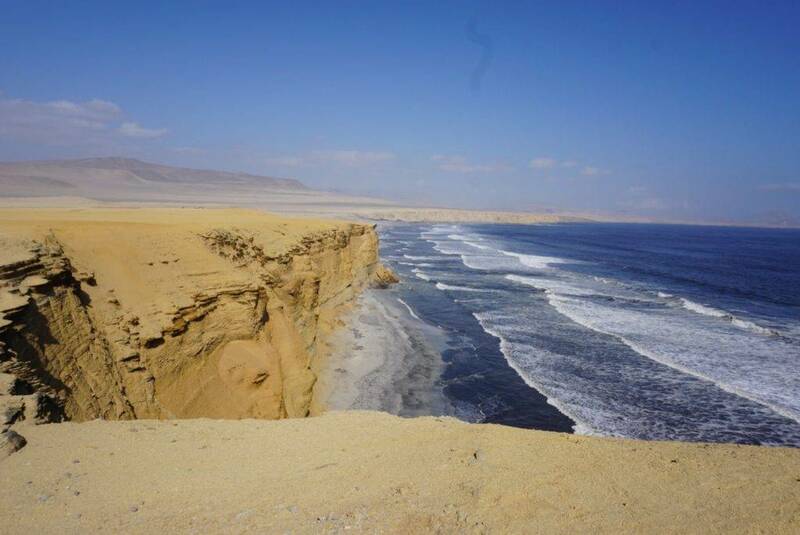 The Paracas National Reserve consists of the Paracas Peninsula, coastal areas and tropical desert. It provides a sanctuary to 74 species of plants that grow in this extremely arid area, and to 216 species of birds, 16 types of mammals, 10 species of reptiles and 193 species of fish. The protected natural marine area covers 3350 square kilometres, 65% of it is sea and 35% land and islands. It is considered as one of the richest and most uncommon ecosystems in the world. 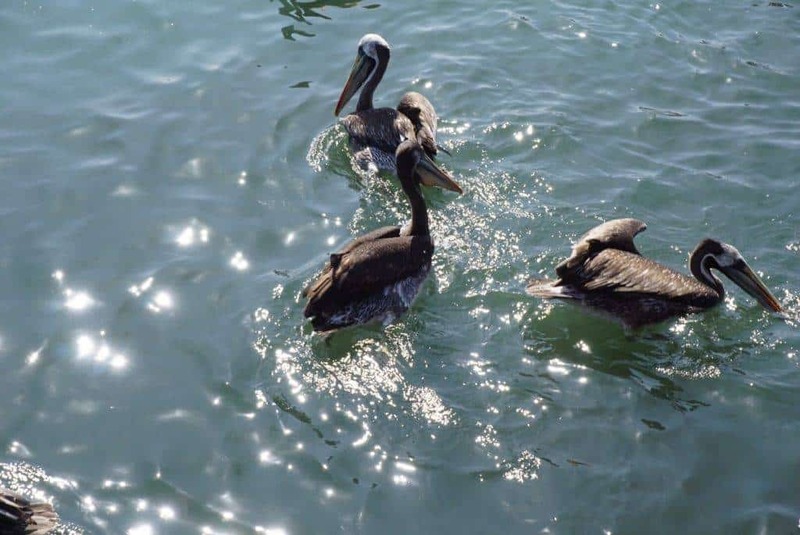 On the way back I took a ton of pictures of pelicans. I couldn’t help myself. They are such funny looking creatures. Once we got back to the hotel I checked out and then went for lunch at Paracas Restaurant which is a seafood restaurant. I had the seafood tortillas and seafood fried rice. I must have been feeling better because I finally had an appetite. We then took the Peru Hop bus into the Reserve and went to several different lookout points along the way. Peru really does have a stunning coast line. Special thanks to Find Local Trips for sponsoring my activities while in Peru. And thanks to Peru Hop for the ride through Peru. As always, all opinions are my own. Very well written! It is said that some beautiful paths cannot be crossed without getting lost. Your article was found in such way. Very effective script and very well versed. I’ve heard a lot about Paracas in recent months, I’m sorry I didn’t make a point of passing through when I was in Peru. Fabulous landscapes. I’ve always wanted to visit Peru! Thanks for introducing me to Paracas. I especially liked the unique coastline. Thanks for the post! This is great to see other lesser known cities and will have to add Paracas to my list! I am so sad I didn’t eat to visit Paracas when I visited Peru. Totally agree it’s much more than Lima and Cusco! I could spend months there and paracas looks gorgeous! I can see why it’s your favorite! Paracas looks absolutely beautiful!! Thank you for adding to my list of reasons to visit Peru. Would love to tour Paracas some day! 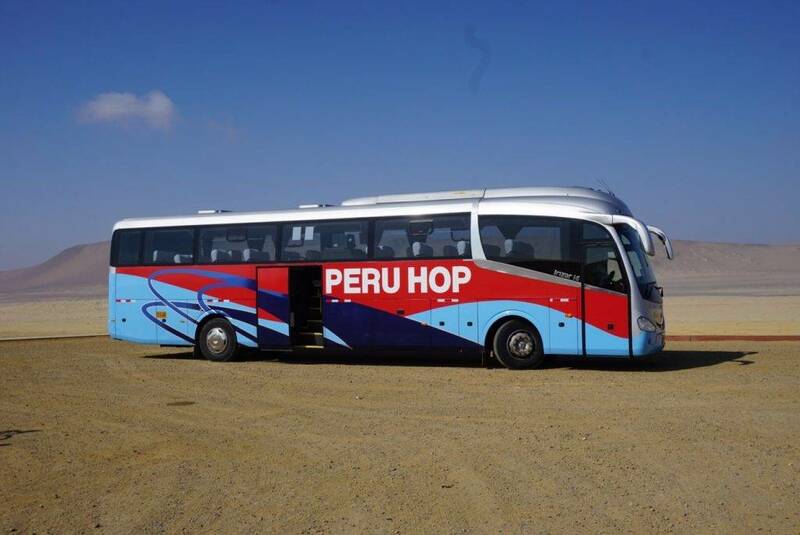 I love traveling by land and the Peru Hop bus looks a cool method of traveling! 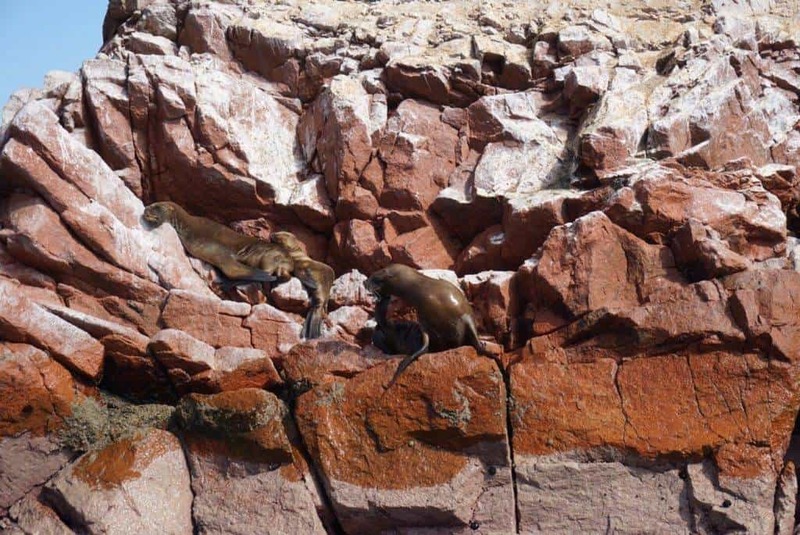 I must confess I did not visit Paracas National Reserve whilst I was in Peru and after seeing your photos I wish I had, there is definitely more to Peru than Cuzco and Lima! Looks like you had a wonderful time. There is something great about road trips – so much of flexibility in terms of where you want to stop and at what pace you want to move. Isn’t it? The view from the lookout point is stunning!! I’ve been only to Lima, Cusco and Machu Picchu, but next time I will definitely visit Paracas.